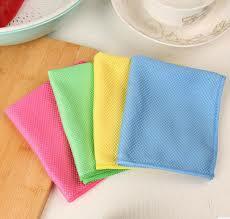 One of the foremost Suppliers, we are a known for the exceptional Lint Free Fabrics in the market. We are supported by a well-structured warehouse that assists us wholly in keeping the lot safe and meeting urgent requirements at a time. Also, we keep it updated on regular basis.